Come bleak midwinter or the glimmering hopes of Spring, the UK is blessed with historically significant sites that dot the rugged landscape. With incredibly interesting geographical phenomena and surprisingly varied terrain, the UK shouldn't be synonymous with just scones, Shakespeare and Brexit but instead for inspiring and beautiful hiking possibilities. We have overturned rocks and walked paths less traveled to make a list of 5 of our favorite places to visit. If you are a local or are planning a trip, these 5 hiking spots are only seen to be believed. 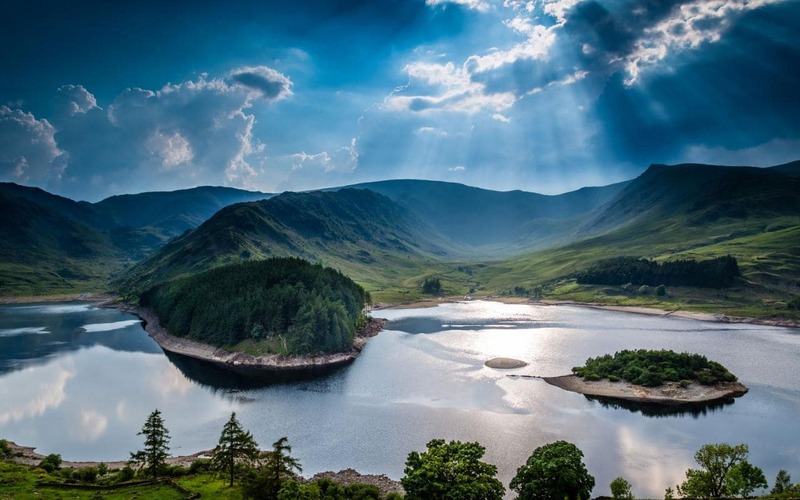 Rolling hills dotted with pubs, rivers, and streams plus lush green pastures the Yorkshire Dales or "Gods Own County" as its described offers an oasis of calm away from the amazing cities of York and Leeds. 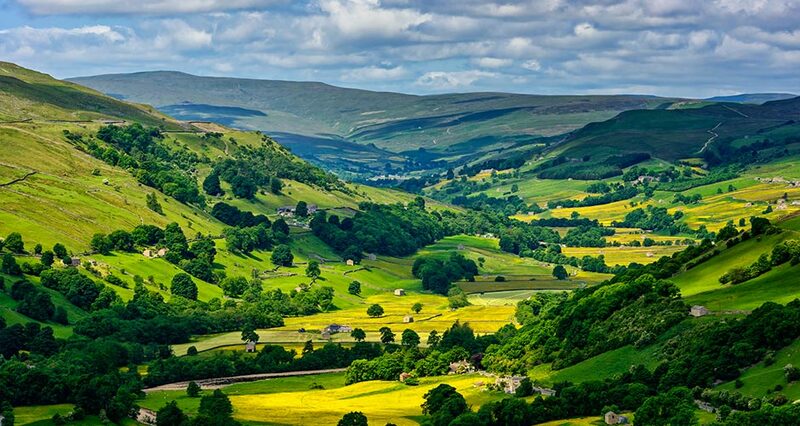 Just a few miles from the hustle and bustle of the architecturally and historic city of York and the cosmopolitan and cultural hub of the North, Leeds- the Yorkshire Dales are the crown of the North. Arguably the best place to grab a pint in the UK with friendly locals and delicious locally brewed beers, taking a walk in the Dales offers so much. The terrain is very easy and perfect for a mixed group, there are plenty of opportunities to scramble and very good climbing centers but the more relaxed walkers can enjoy the 122km or 76 miles worth of footpaths. You will find free roaming farm animals, plenty of wildlife and more fields than you can shake a stick of wheat at, principally rhubarb and honey heather. Where: From the gateway to the dales in Ilkley/ Otley to local favorites like Grassington, Burnsall to tourist hotspots like Wensleydale and Settle. 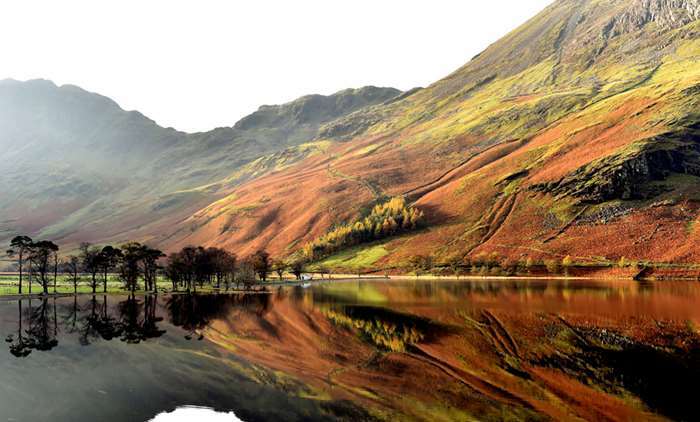 When to visit: Autumn is an incredible time to visit but year-round Yorkshire is Tranquil, peaceful and beautiful. 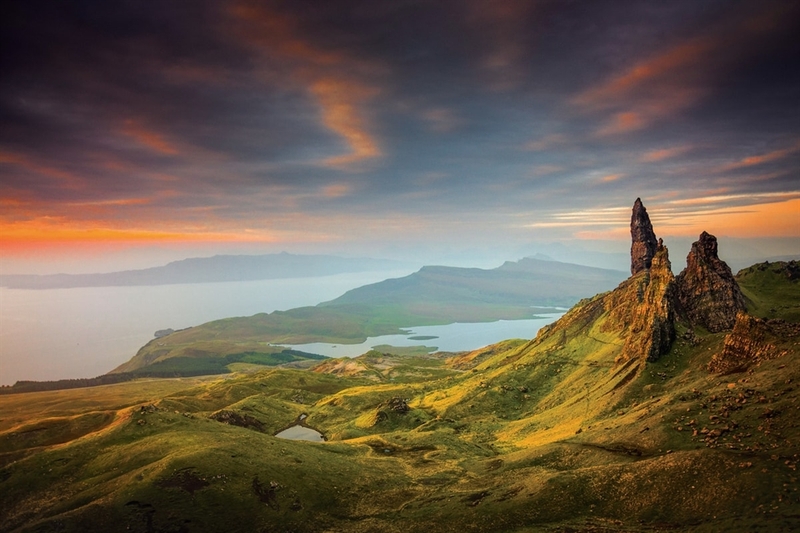 “The ‘Old Man’ is a large pinnacle of rock that stands high and can be seen for miles around.As part of the Trotternish ridge, the Storr was created by a massive ancient landslide, leaving one of the most photographed landscapes in the world” Isle Of Skye. A spot somewhat shrouded in mystery, The Old Man Of Storr offers many a spooky and ominous story to a curious traveler. Adding additional character to the already raw and rugged Skye landscape, the hiking possibilities are peculiar, intriguing and exciting. The terrain is more unpredictable than our first list entry, offering a more trekking like experience. Of course, the Man himself is an unmissable sight to behold but the surrounding area offers plenty to discover. 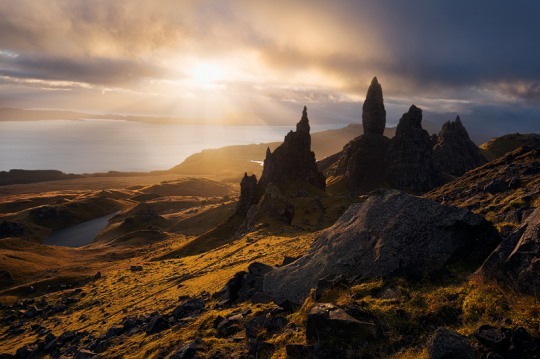 With the beaches and lakes looking like the opening strip of a Scandi Noir film, the Isle Of Skye is less like its southern British counterparts with rolling hills and soft greens, raising the bar with strong and dark colors and challenging ground. When to visit: Winter and Summer offer totally different experiences. The vivid and captivating colors of Lake Windemere stimulate the senses. With plenty of photo ops for an avid Instagrammer or the perfect place to discover the quintessentially charming British culture. 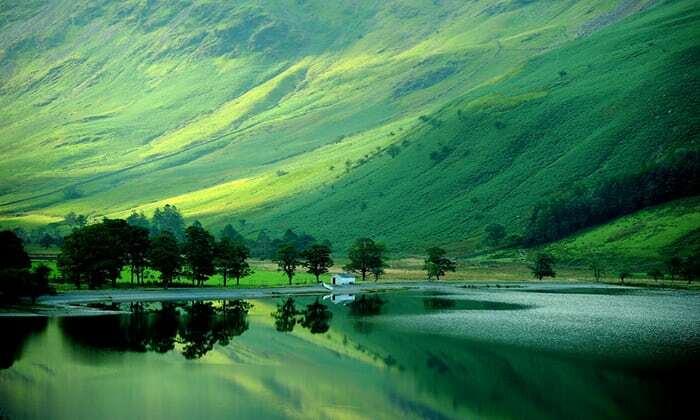 Lake Windermere is 10.5 miles long,1 mile wide, 220 feet deep and is the largest natural lake in England. Surrounding the shores are walking trails over steep hills, through fields and pastures, through grass, mud, rock, and marshland. Come grey skies (which offers an eerily romantic backdrop to the lake) or the warm sunshine or early summer, the Lake brings hikers from all over the UK and beyond. If you find yourself thirsty or hungry along the way, find many pubs and quaint little cafes that offer a welcome break to a tired and wiry walker. When to visit: Winter is really amazing to visit. November is a wonderful month. Summer is also fantastic. 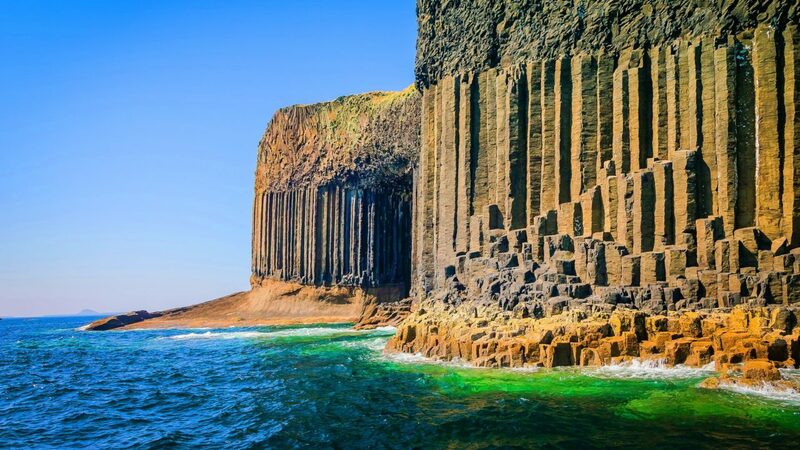 A truly unique and breathtaking natural marvel, Fingal's Cave and another incredible feature on the already beautiful face of Scotland and the surrounding islands. The water is fierce and strong has produced this truly amazing natural sight. The natural symmetry of this incredible cave is really spectacular. 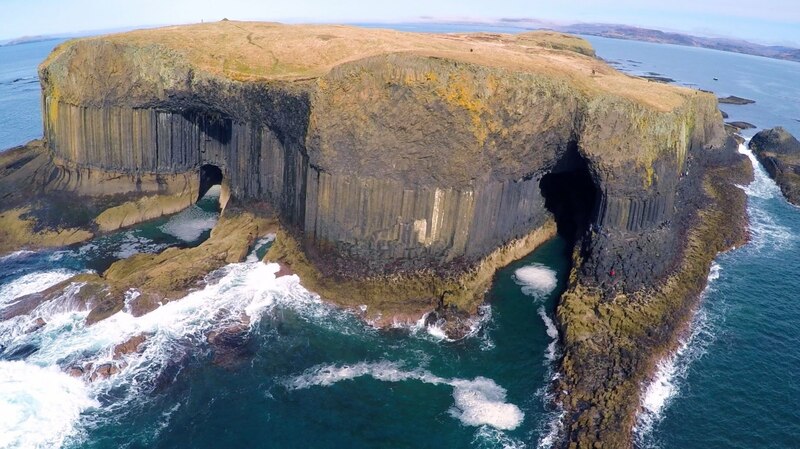 Nowhere is quite like Fingal’s Cave in the sheer magnitude and definition of these ocean carved wonders. Visitors can walk right into the depths of the belly of these extraordinary caves, be sure to take your camera. Not only are the caves themselves a must visit but the surrounding cost and pastures provide a wonderful place to walk. All the cliffs and shores and visually stimulating and make for an interesting hike. Seeing the caves from the top is an experience in and of itself. A must- adventure when visiting Scotland. Price: There are so many tours which mix history, wildlife and much more. Pick the right one for you on the website. Click here. Ireland is one of those islands that has done well to keep its secrets. Aside from what many around the world with Ireland- Guinness and upbeat and cheerful folks with funny accents, Ireland is home to natural sights of huge significance. 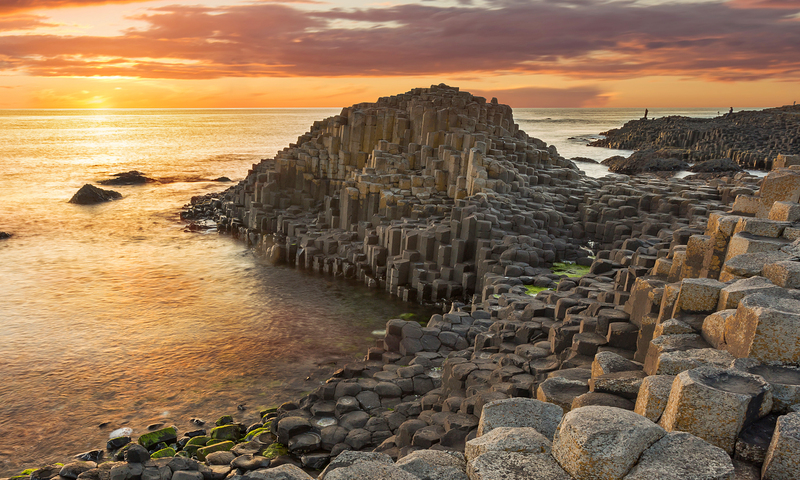 Giants Causeway is one of many spectacular things to see. Beaten by the harsh winds of the North Atlantic and carved by the ever-changing weather of N.Ireland, there is no wonder so many artists are inspired by this rugged landscape. Still totally shrouded in mystery, curiosity is enough to encourage you to take a visit and hire a guide or audio guide to discover what or who produced this natural phenomenon. The landscape naturally offers a challenging place to hike. Scrambling from rock to rock, over uneven terrain, the causeway coastline is the perfect way to explore. A true Irish Adventure and a once in a lifetime view await you. 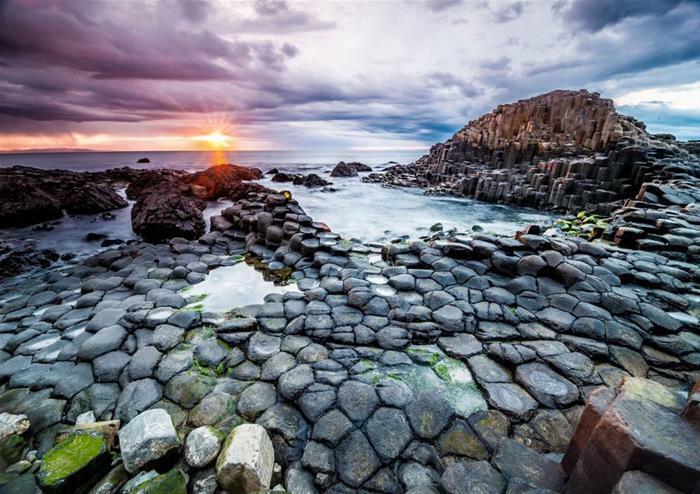 Where: Giants Causeway, County Antrim, N. Ireland. When To Visit: Winter brings with it a fairy tale air and summer the beauty of the light. An adventure in the UK can help you discover a different side to this little Island, one that many travellers and tourists don't see, from a cosy country pub that serves the best grub to endless fields of healthy crops to the rolling hills that separate seas and lakes, one must head away from the city to truly see Great Britain. A good adventure, accompanied by good friends, a trusty backpack filled with all the necessities (See our article for more info)can be had in the land of Queen Elizabeth, James Bond, and The Beatles.